So that's what they were! Microsoft has issued a number of new nonsecurity updates on Windows Update and the Microsoft Download Center, most of which are for the latest versions of the client and server operating systems. The first release is for a game, application, or firmware that is installed incorrectly, causes system instability or has primary functions that do not function properly. The first Windows Media Center update is the February 2010 Cumulative Update, improving the Win 7 experience for those with digital cable card tuners, and resolving some compatibility issues for some legacy Windows Media Center extensibility applications. The second update fixes another issue where TV playback extensibility applications stop responding if no tuner is available to handle a tune request. 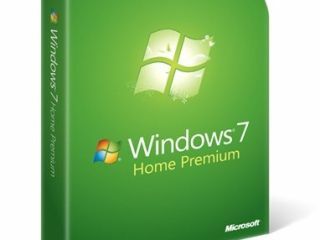 Finally, Microsoft has also posted the optional Windows 7 antipiracy update available at the following direct links: Windows 7 32-bit (1.37MB) and Windows 7 64-bit (1.34MB) or as an optional update via Windows Update.